And in the strangest places sometimes too. Great shot, Sheetal. 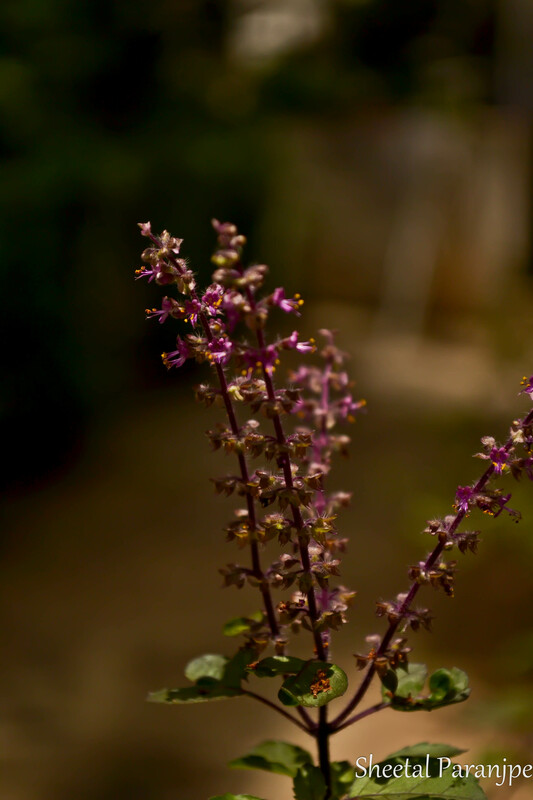 lovely 🙂 its just a beautiful composition… nice colors with depth of field compelling to look at the “Tulsi” flowers n nothing else… great photo.